The Avery Theater is comfortable setting where businesses and other groups can host both large- and small-group meetings. 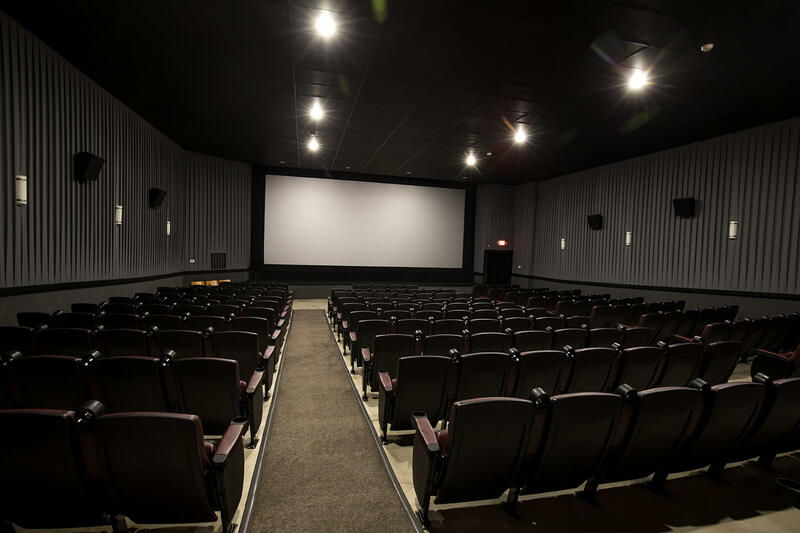 The auditorium lends itself to large-scale, multi-media presentations, while the Marquee Room is available for private parties on the mezzanine level of the theater. 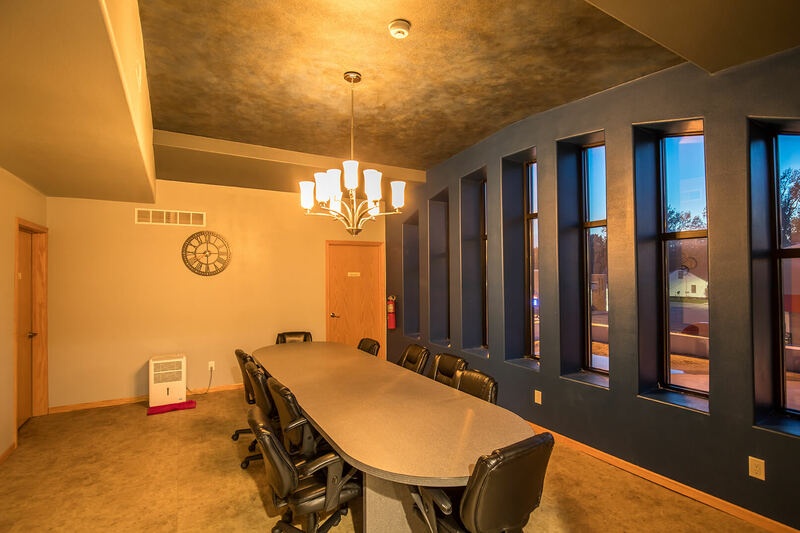 The Marquee Room and the VIP Room, located on the upper level of theater, are available to rent for a meeting or a special occasion, such as a birthday party. The two rooms have seating space for 10-15 adults. If the space is rented for a children’s event, the number of attendees will need prior approval by the management. Basic rental fees include the designated spaces, including the table and chairs and use of the restrooms. 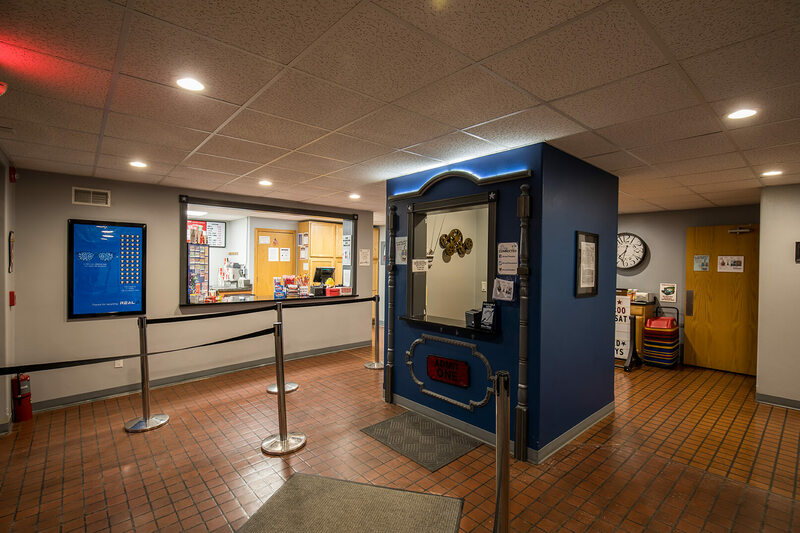 When rented in connection with a regularly scheduled movie, the rooms can be rented at a cost of $40 for 1-3 hours, plus the purchase of individual movie tickets. A room-usage deposit is required and contract is required. 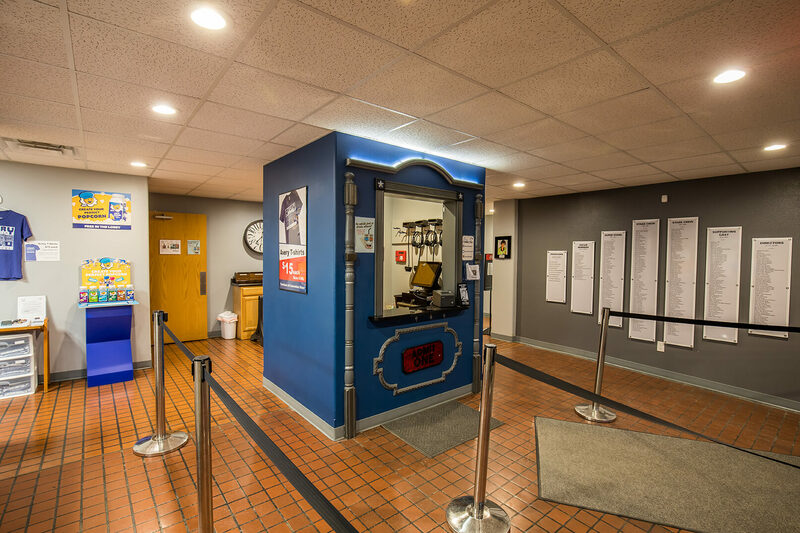 For more information about renting the Avery, contact us by sending an email to AveryTheatre@gmail.com or leaving a message at 641-925-2879 (AVRY). The Auditorium has 193 seats plus 5 wheelchair spaces. 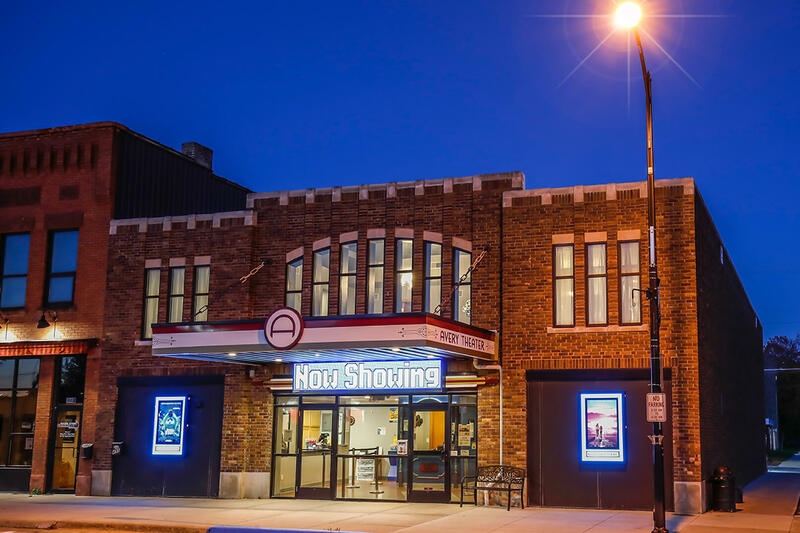 It can be rented for community movies, private movie showings (current or an eligible movie), field trips, public speakers, or employee training. Cost is dependent on the type of event.